Color bright red. Smell of roses and strawberries The body is medium to full, in the mouth of raspberries and strawberries with a little delicacy (Muscat Hamburg). A great balance. Finish is medium, nice and very pleasant.Incredibly drinkable and refreshing wine. 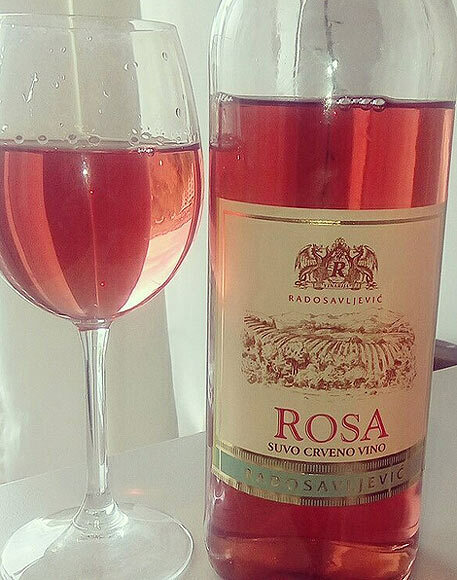 In our opinion the best rose wine that we tried in 2017. It is a great responsibility for the winemaker to repeat something like this :). 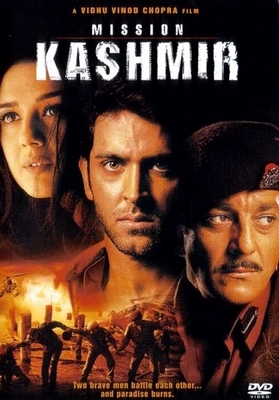 Tasty mix of Sanjay Dutt as Prokupac and Hrithik Roshan as Muscat Hamburg. Memorable and refreshing. Always make that you will be returned to good mood. This wine can make same.